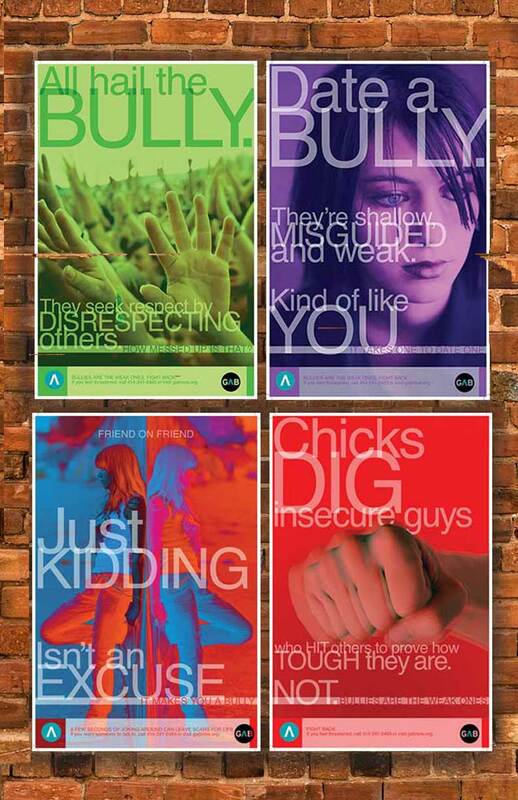 Our Feature Anti-Bullying 4 Poster Series Created by GAB Student Peer Ambassadors. 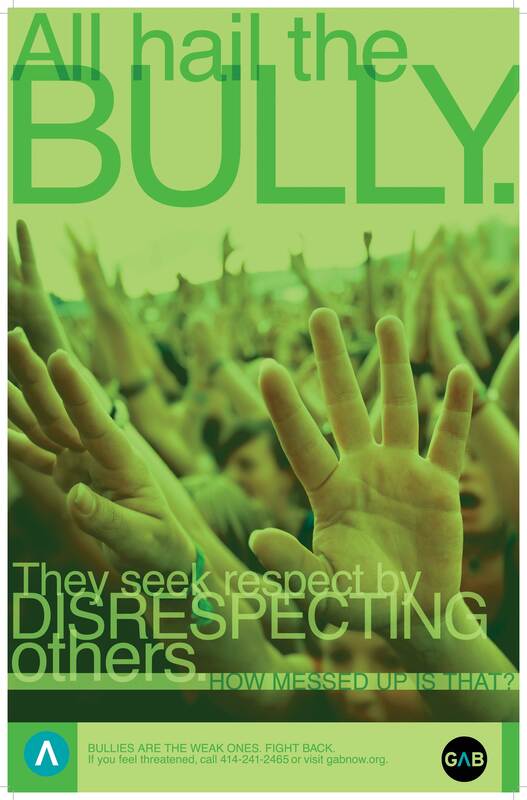 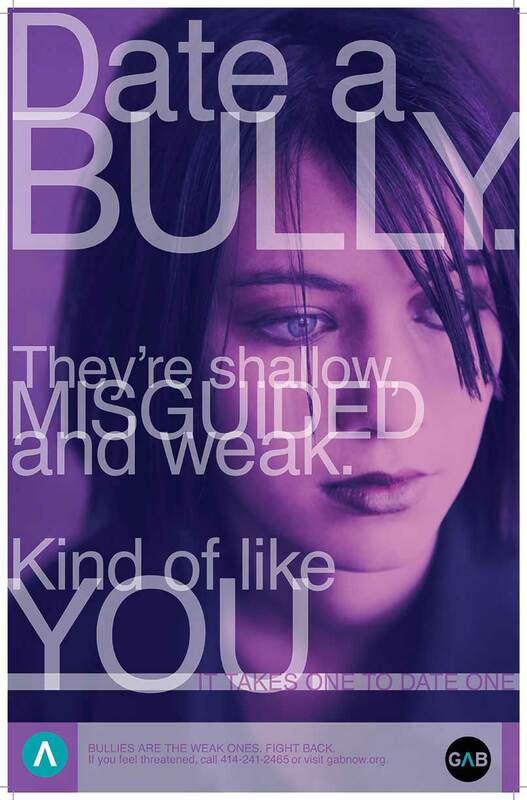 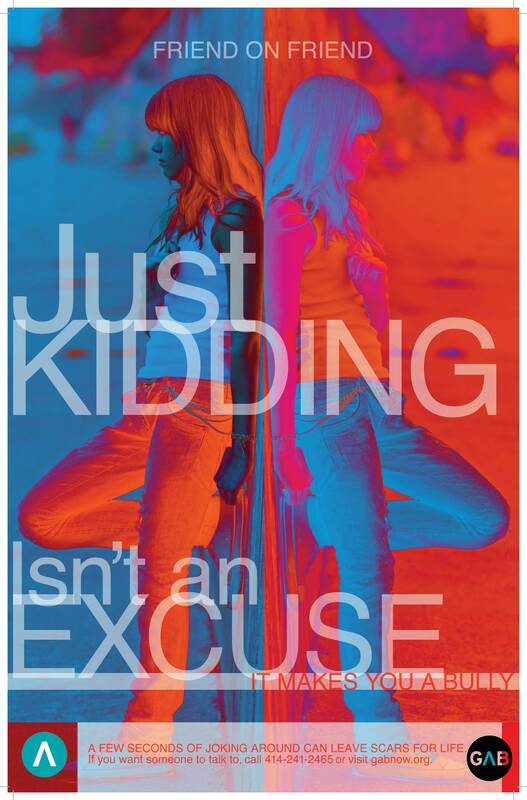 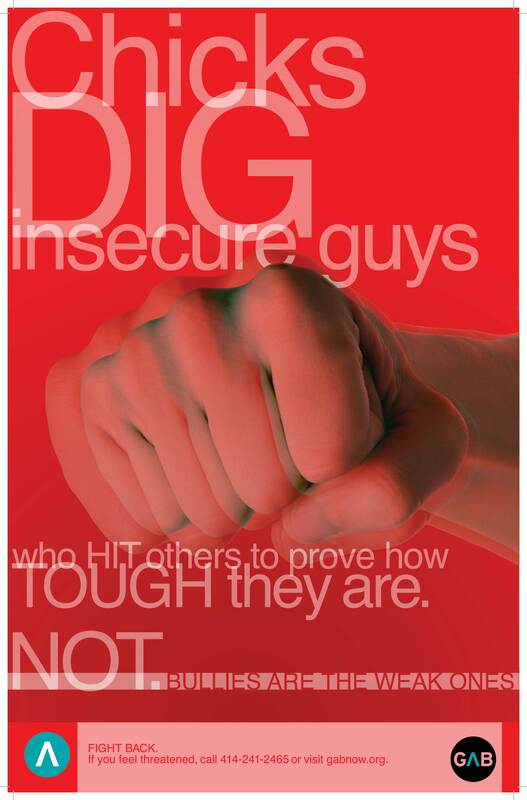  GABs Feature Anti-Bullying Poster Series created by our Student Peer Ambassadors. 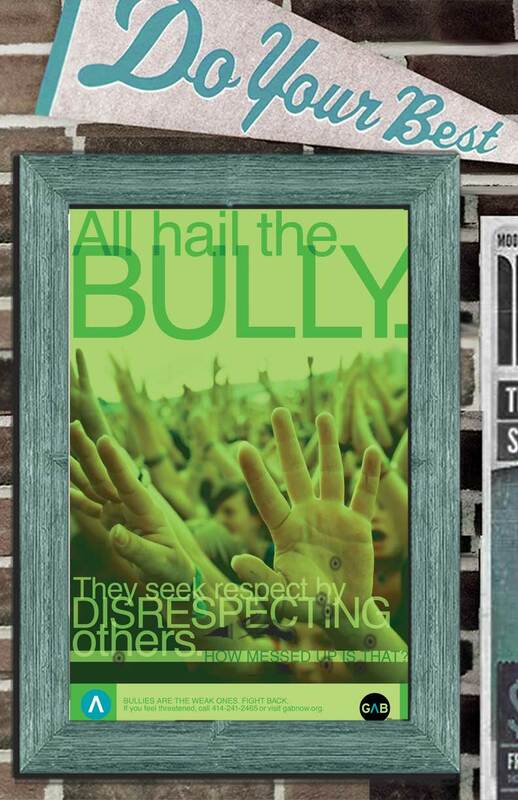 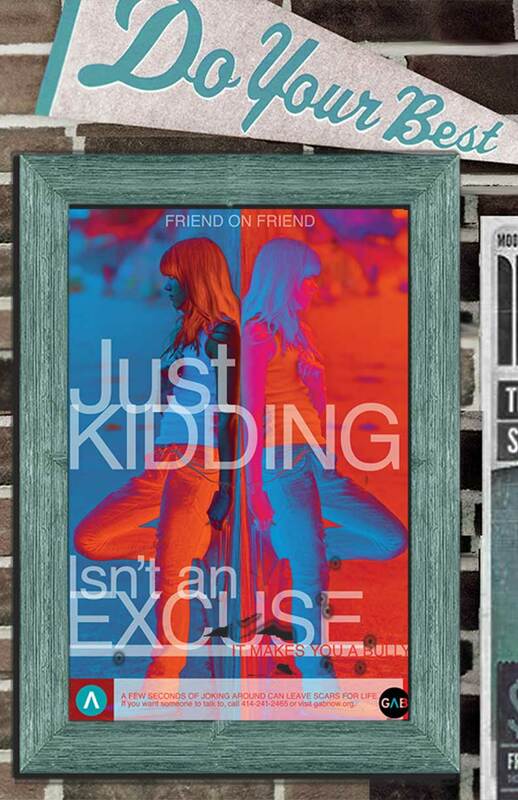 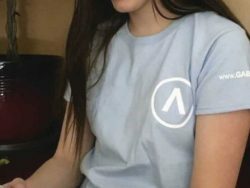 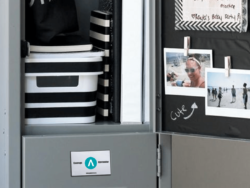 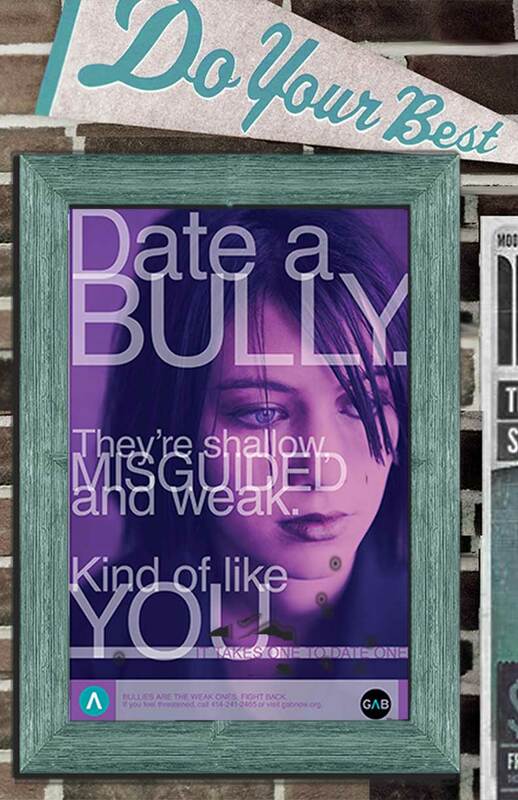 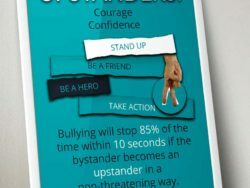 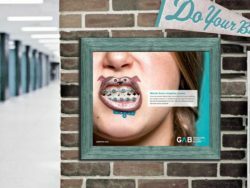  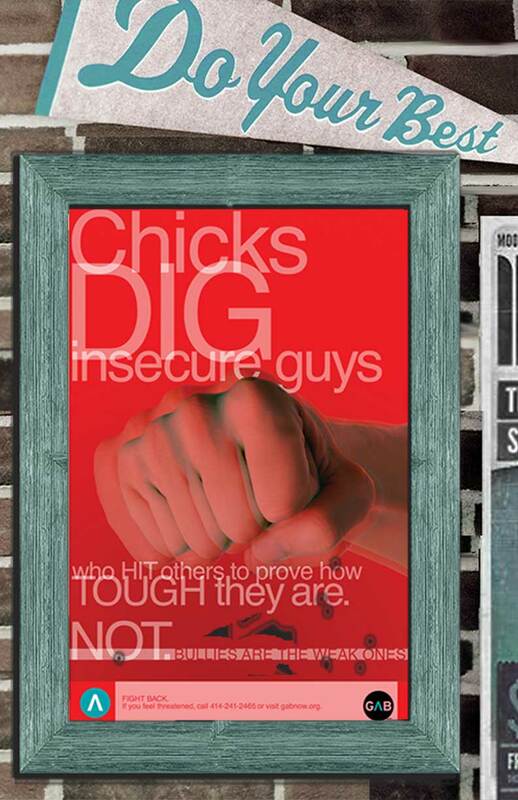 The modern and artistic design provides the perfect anti-bullying message in an artistic way for homes, rooms, schools, offices and cafeterias.